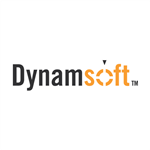 Dynamsoft has more than 10 years of experience in TWAIN SDKs, imaging SDKs and version control solutions. - Dynamic Web TWAIN: a TWAIN scanning SDK optimized for web document management applications. - Dynamic .NET TWAIN: a .NET TWAIN and Directshow Image Capture SDK for WinForms/WPF applications. - Barcode Reader for Windows, Linux, macOS, iOS, Android and Raspberry Pi. - SourceAnywhere: a SQL server-based source control solution. 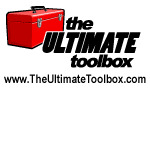 Both on-premise and hosting options are provided.